Welcome to Science Space. 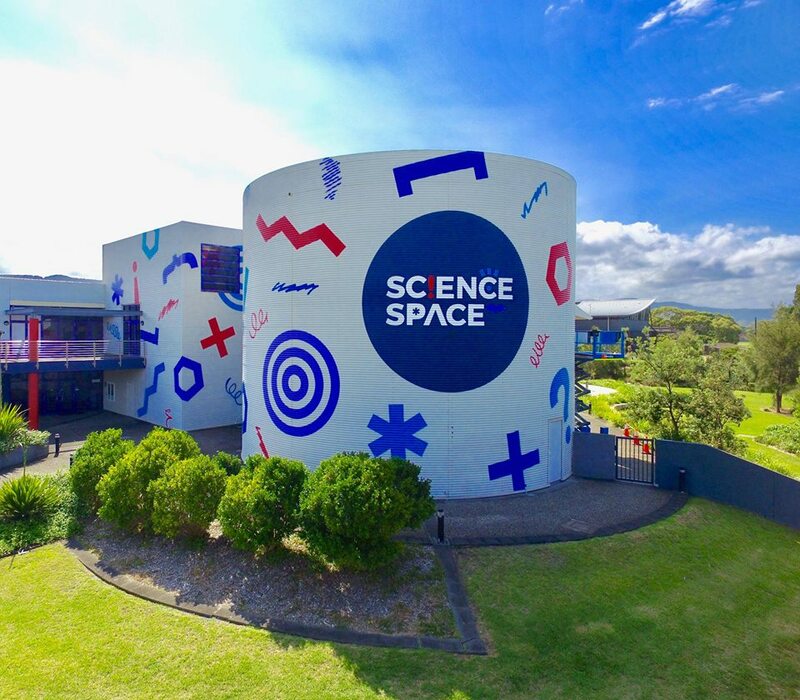 Science Space is located on the Innovation Campus University of Wollongong. Do you have an interest in astronomy? Visit the most advanced digital immersive planetarium in Australia for stunning recreations of the night sky – from around the world, from different eras – even from a different planet! 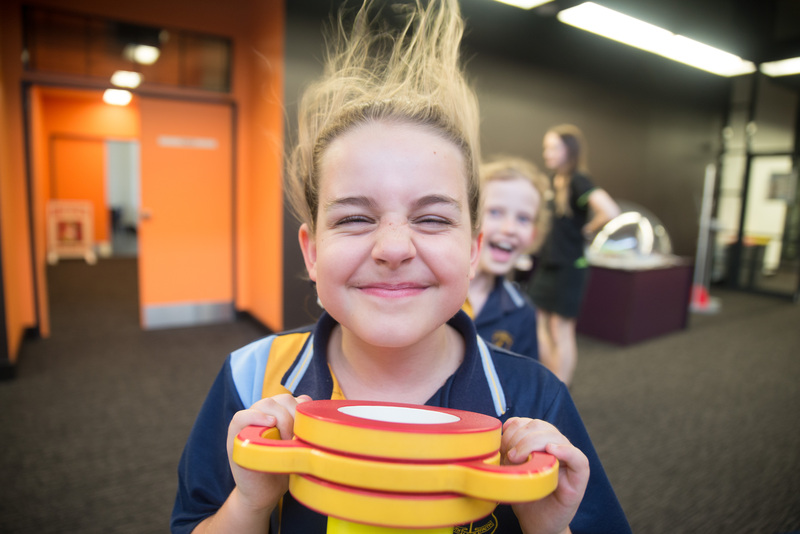 Entertaining Science Shows in the Illawarra Coal Science Theatre explore the more interactive fields of science, whether it be blowing gigantic bubbles, freezing objects or just blowing things up. Our school outreach program is called Star Trails. Star Trails brings science shows to your school. A high quality portable planetarium is also available which uses the latest full dome projection equipment to create visually spectacular and highly informative presentations. The Science Shop carries an extensive range of science products.